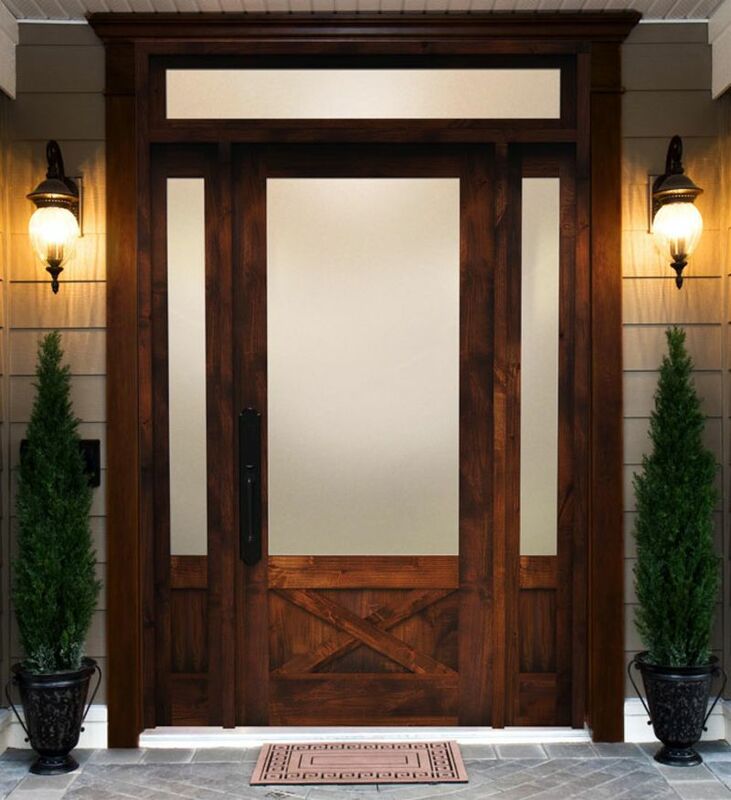 Capture an early morning sunrise or colorful evening sunset like never before with the Hudson ¾ light front door. 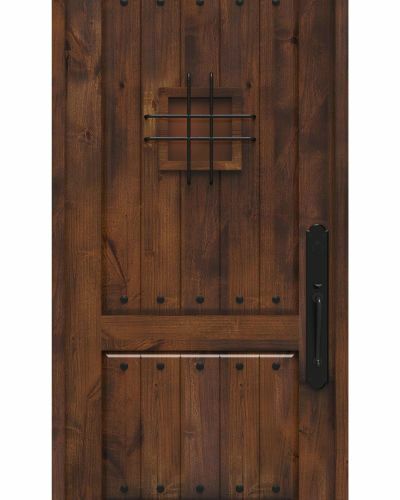 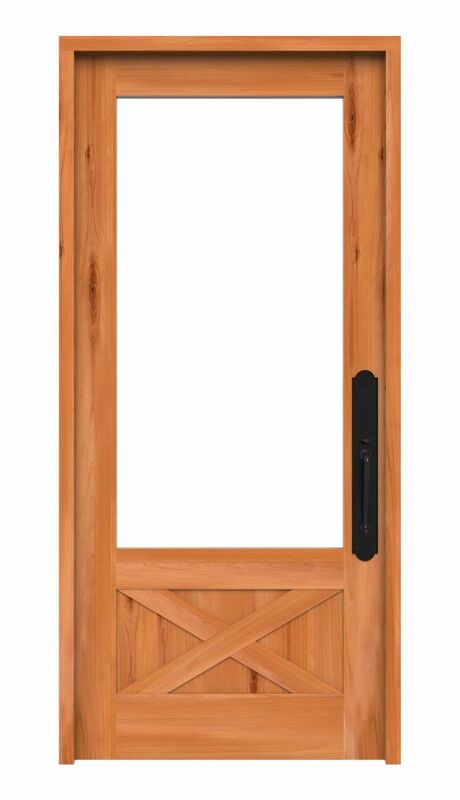 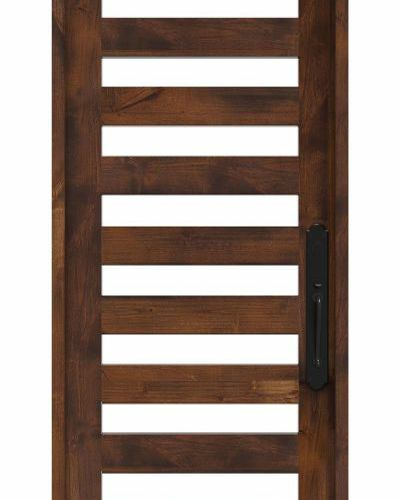 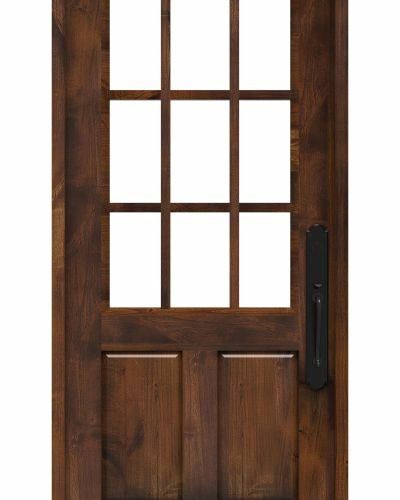 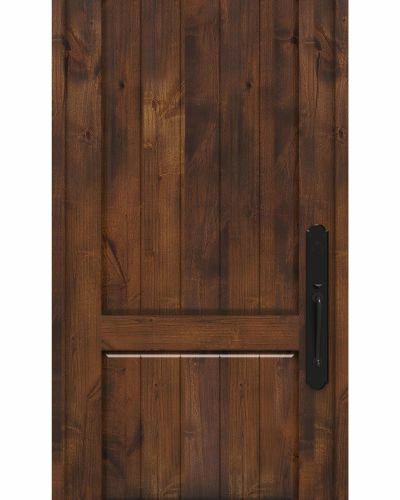 The double-paned, insulated and tempered glass spans nearly the entire door before meeting a charming double buck solid wood “x” at the door’s rustic base. 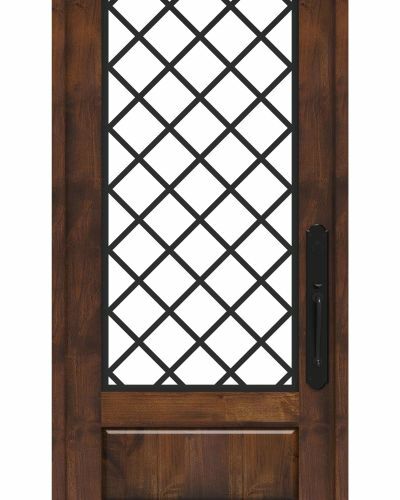 The extra ¼ of glass ensures optimal natural light penetration but enough coverage to maintain a sense of privacy. 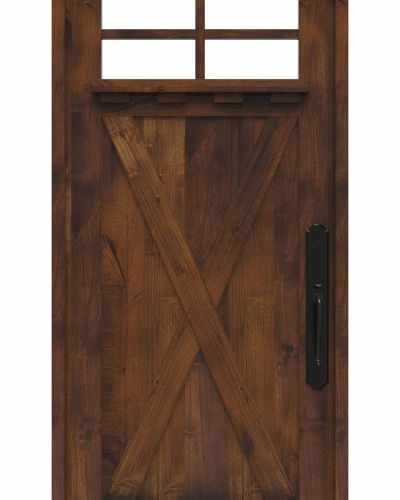 Combine the ¾ lite wood entry door with sidelights for a truly stunning effect. 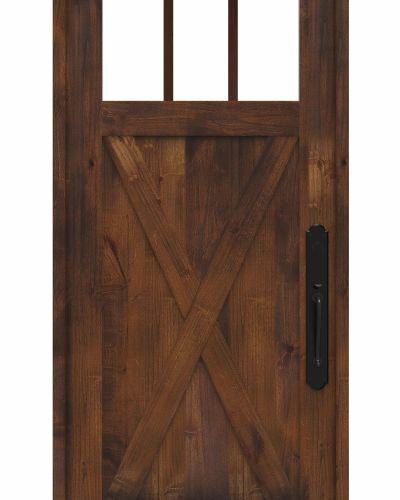 Customizable and made from master craftsman, the Hudson ¾ light door will add character and charm while illuminating your home and accentuating your existing style. 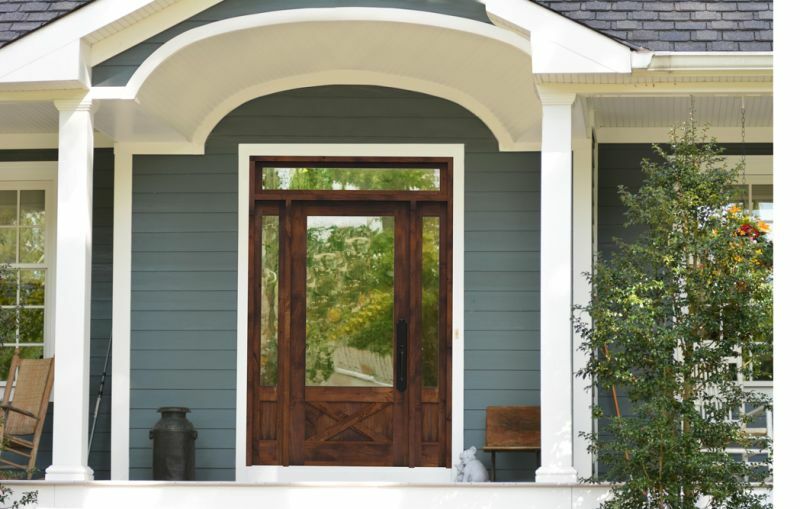 Looking for more light? 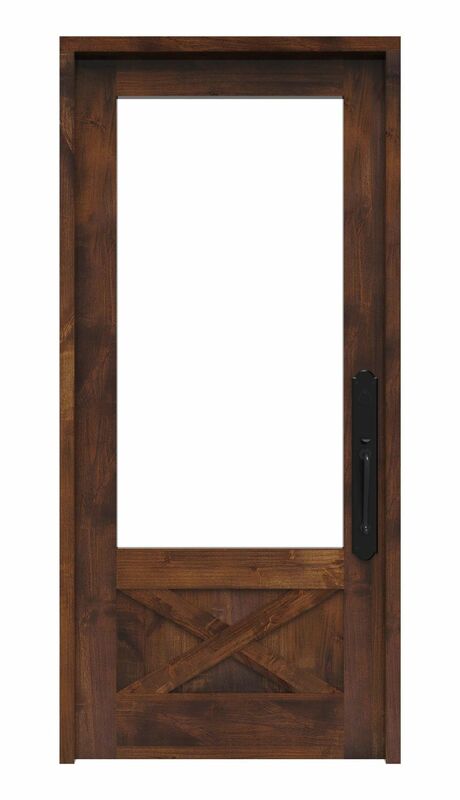 Check our our Hudson Full Light front entry door today.